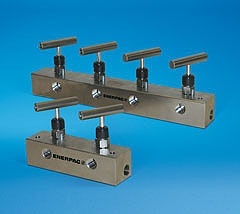 Enerpac’s System Components are the perfect complement to Enerpac’s hydraulic cylinders, tools and pumps. 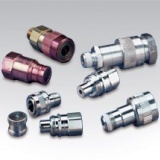 The most extensive range of hydraulic system components, available and supported worldwide, completes the Enerpac hydraulic system to provide dependable and efficient performance. 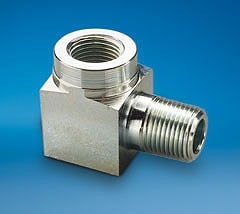 Every one of these components – gauges, fittings, manifolds, hoses, couplers and hydraulic oil – is manufactured to the highest standards, in keeping with Enerpac’s focus on reliability and commitment to safety. 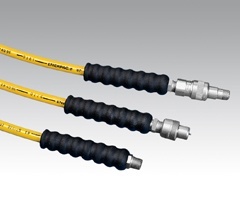 Enerpac high pressure hydraulic hoses; thermo-plastic hoses for demanding applications and heavy duty rubber hoses with rubber coating. 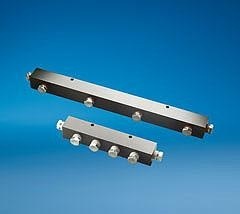 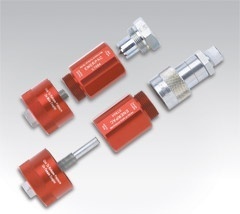 Hydraulic couplers for quick connections of hydraulic lines. 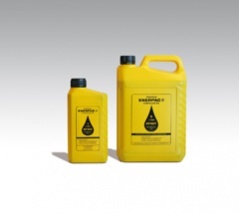 Hydraulic oil with highviscosity index ensuring maximum lubricity over a wide range of operation temperatures.